We are offering wide range of Index Card / Post Card, made from finest quality papers which in turn makes the pages very durable & reliable at the same time. Available in various sizes & patterns as per clients requirements & appreciated or its features like durability, reliability. Our clients can avail these products at market leading prices. 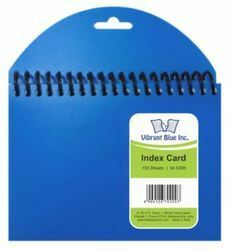 In order to fulfill various demands of our esteemed clients, we are engaged in manufacturing an optimum quality array of Jumbo Index Cards. Techno RTM India offers the world's most widely used Warm Mix Asphalt Technology to its road construction customers in India. Evotherm is a surfactant technology that enables significant reduction of production & construction temperatures without compromising mix or pavement performance relative to conventional HMA. 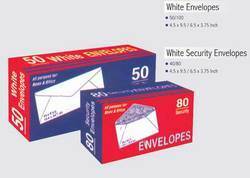 We are engaged in manufacturing and exporting a wide range of products like index cards.